The Central Appalachia Food Corridor represents the diverse agriculture and specialty food production in Southwest Virginia, Eastern Kentucky, West Virginia, Eastern Tennessee and Southeast Ohio. As organizations, entrepreneurs and rural communities, project partners have come together to rebuild an economy while respecting our small farm landscape, our food traditions and the perseverance of our people. 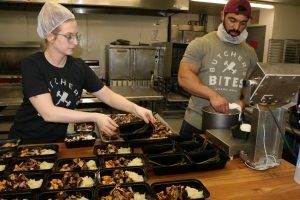 Our collaborative is comprised of three Appalachian-based food sector organizations who have come together to give people in economically distressed communities, many of which were coal dependent, more opportunities for meaningful work. 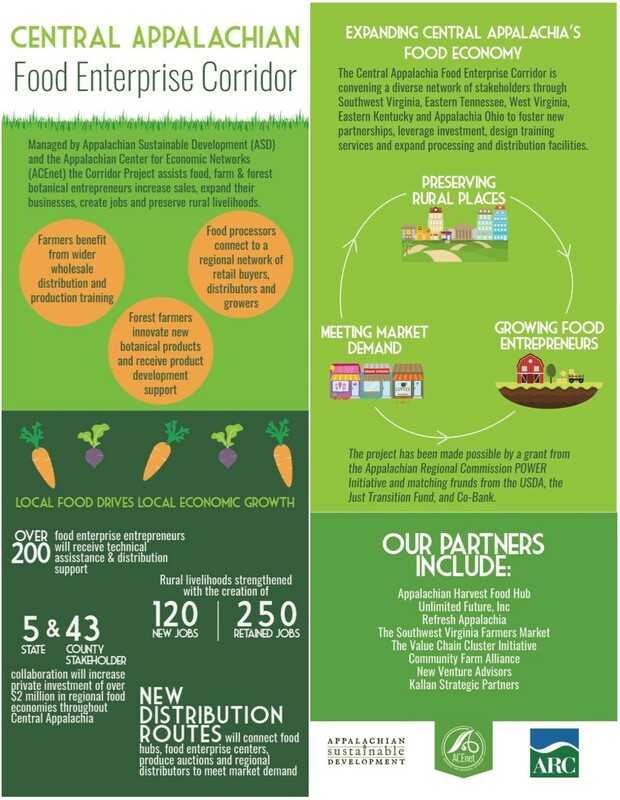 The Central Appalachia Food Corridor will create sustainable jobs in local food production and distribution in Southwest Virginia, Eastern Kentucky, West Virginia, Eastern Tennessee and Southeast Ohio primarily by connecting producers to wholesale and retail outlets searching for local products. 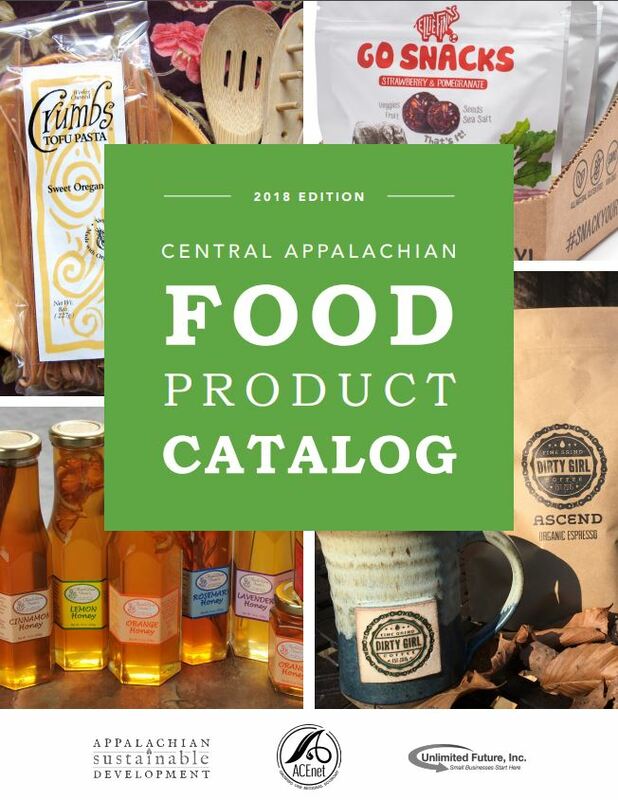 From the neighborhood coffee roaster to nationally renowned pasta sauces, 100% of the high-quality, competitively priced products in this catalog are crafted by Appalachian-based businesses, and are especially enticing to buyers looking to source closer to home. In their own words, the catalog’s producers and processors share a common vision. Online catalog available below. 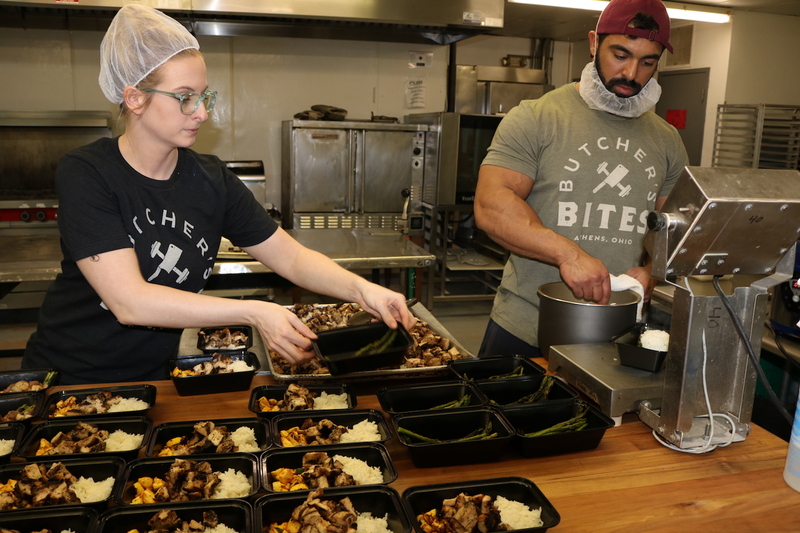 The Central Appalachian Food Corridor is made possible with generous investment from the Appalachian Regional Commission’s (ARC) POWER Initiative.